Pell City Picture of the Day: STS115 ? 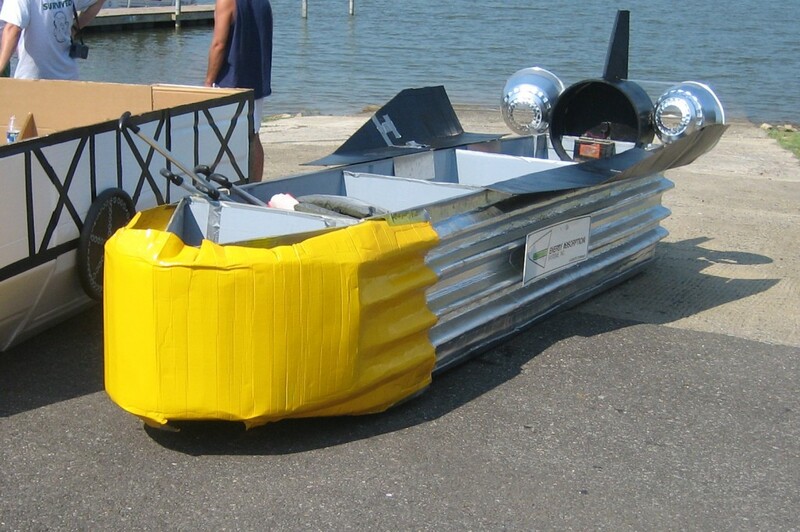 Some of the boats at Pell City's Cardboard Boat Race on Saturday came with a few extras. The wings and rocket engines were removed from this shuttle before take-off.